The Rs 4,017-crore offer which was reduced to Rs 3,500 crore due to a sluggish response, especially from high networth individuals was subscribed 88 percent including the anchor portion on March 26, the last day of the five-day offer. ICICI Securities, the leading brokerage firm , listed at a discount 16.34% on the NSE today. The stock which had a issue price of Rs 520, made its debut at Rs 435 on NSE. On the BSE, the stock listed at a discount of 17.11 percent at Rs 431 level. The Rs 4,017-crore offer which was reduced to Rs 3,500 crore due to a sluggish response, especially from high networth individuals was subscribed 88 percent including the anchor portion on March 26, the last day of the offer. The stock closed over 14% lower than its issue price of Rs 520. However, the stock closed 3.24% higher over its open price at 445 level. 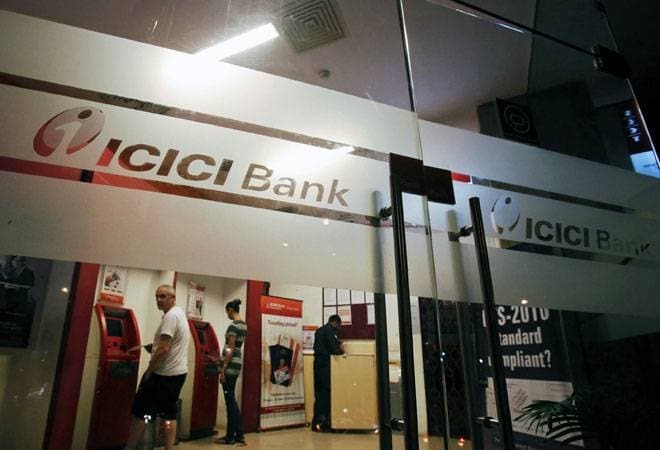 ICICI Securities on Tuesday said it has raised Rs 3,515 crore at the issue price of Rs 520 per share from its recently concluded initial public offering. A total of 67,593,245 equity shares have been allotted at an offer price price of Rs 520 apiece, the upper end of the price band, aggregating to Rs 3,514.85 crore, ICICI Securities said. On the contrary, anchor investors poured in Rs 1,717 crore a day before the IPO signalling strong enthusiasm for the issue. Around 3.30 crore shares were allotted at Rs 520 apiece to 58 anchor investors including Temasek, Nomura, Fidelity, Blackrock, Fairfax, IDFC Premier Equity Fund, L&T Mutual Fund Trustee, L&T Prudence Fund Pioneer Investment Fund, Reliance Strategic Investments Ltd and SBI Magnum Balanced Fund among others. The IPO size was cut considering the market conditions and initial response to the IPO. Earlier as many as 77,249,508 shares, including anchor portion of 33,024,165 shares, were on offer. The Rs 3,500-crore IPO proceeds, thus fell short of the target amount by more than Rs 500 crore on the upper end of price band.